Father, in Jesus’ Name I thank you for the freedom and boldness to come before Your throne. 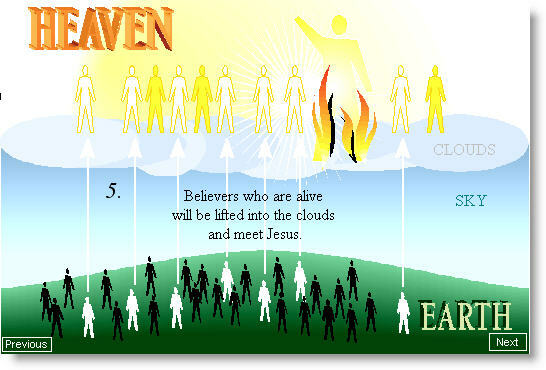 I come as a member of Your family, a citizen of heaven with all the saints. I come as Your handiwork, a new creature in Christ Jesus, through His precious blood which has brought me back into fellowship with You. Thank you Father that you sent Your only Son to die and suffer the punishment for my sins so that I can live my new life, forgiven from all sin and free from guilt, and full of Your Holy Spirit, my Comforter. I am now receiving Your love and mercy in abundance as You have made a covenant with me that promises forgiveness, prosperity for my spirit and body, and health and wholeness, and wellbeing. I am now joint-heir with Jesus Christ to all this inheritance, here and in heaven, knowing Jesus has prepared a place for me in heaven and has also prepared me for the mighty works of faith here, to do exploits in His Name. I have been buried with Christ in baptism and am now raised with Him through my faith in the power of God who raised Him from the dead. I am alive in Christ and no longer under the curse of the Law, so I have all the blessings given to Abraham and I have the promised Spirit. Living in Him I am deeply planted and increasingly established in His faith. I am complete in Him, delivered from all the desires of the flesh with no condemnation. As a new creature in Christ, I am strengthened by the power of the Holy Spirit, rooted and grounded in the love of Christ. “So then faith comes by hearing, and hearing by the Word of God.” Romans 10:17. So speak this out every day, and you will come to believe it about yourself as God intended.